You will be represented in court by an attorney who regularly fight traffic tickets in the court where your case is heard. 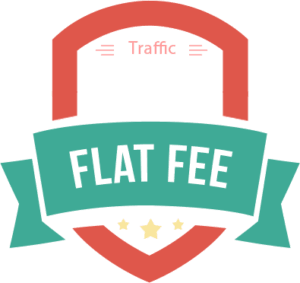 There is a flat fee for your case regardless of how many appearances we may make in order to improve your chance in court. 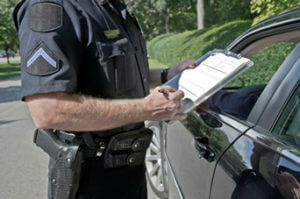 YOU DO NOT HAVE TO APPEAR IN COURT FOR TRAFFIC TICKETS. Our firm can represent you and your best interests in traffic court without you for any and all appearances. We cover cases anywhere in the state of New York. Our office will provide you with personal and courteous customer service that will keep you informed on the status of your case. We will not give you any false promises or guarantees to get your business. We are available for questions and information regarding your traffic summonses in either of our New York City offices. We will do your best to protect your rights in traffic court and keep your best interest at the forefront in attempt to save you points, fines, assessment fees, insurance increases and suspension of your drivers license.